What are 3rd-gen pets? Read our introduction to 3rd generation pets to learn more :). September introduced the very first 3rd Generation pets :D . . . This was a big surprise and people were in love with Sorren's litter from the very beginning. The hype was truly amazing. 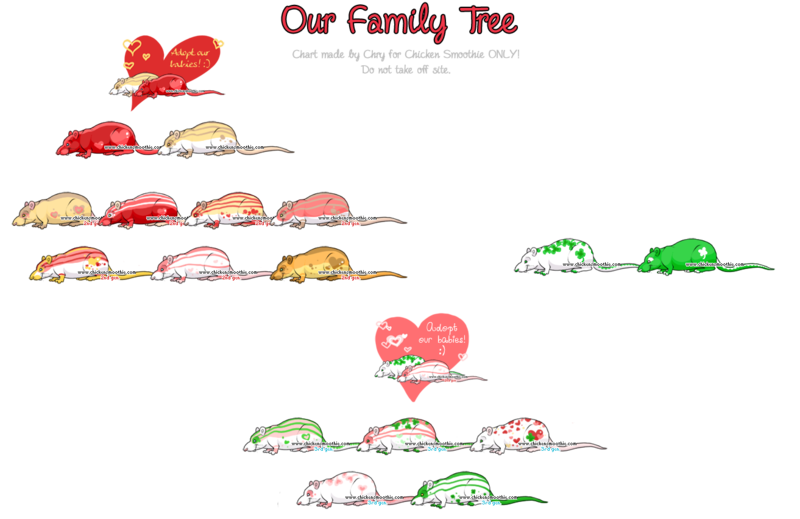 You can view the family tree here. The Green Stripe Parent was released in August of 2009. The Pink parent was released in January of 2010. DisabledLlama made this sweet litter and it seems to have many fans :). You can view the entire family tree here. 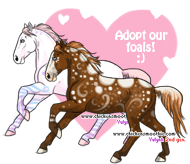 DisabledLlama had brought us two 2nd-gen litters by the time March 2011 had came around. What DisabledLlama didn't know, was that a mad scientist, by the name of Sorren Fey had decided to breed a 3rd-gen litter. Her evil creation skills brought about this beautiful litter. 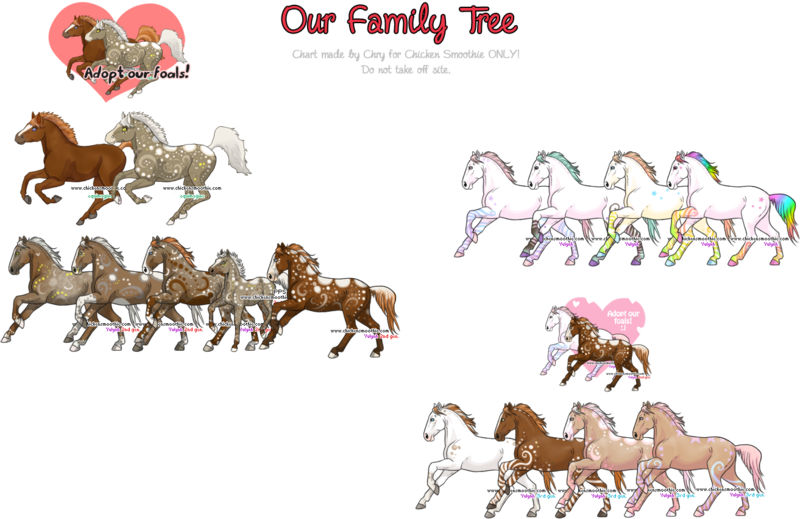 You can view the entire family tree here. Click to go the Archives! Our 3rd, and last, 3rd-gen litter of the year :). Made by Sorren Fey. Family tree can be viewed here. Made by Sorren Fey. You can view this litters family tree here. Made by Leurai. You can view this litters family tree here. The green parent is an extended release pet! During 2013 no 3rd gen pets were released.